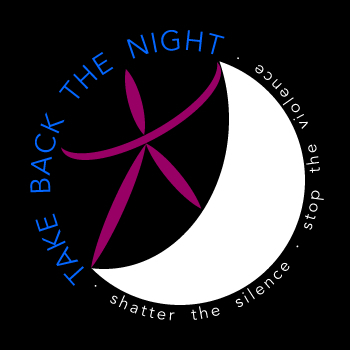 "Welcome to Take Back the Night. A place free form sexual assault and abuse. We invite you to become part of the solution , part of the end to sexual violence. Here is a place to take a stand, a place to break the violence. Here we can take back the night!"